My favorite holiday, Record Store Day, is coming on April 13th! We’re a couple weeks out, but I figure it’s best to prep now in case you have a limited edition vinyl you’re scoping out and want to be sure to snag before it’s gone! Let’s break down some of the cool exclusives. This by no means will be the whole list (which you can see for yourself here), but I spent some time combing through to hopefully find something you would be into. Also keep in mind some of these might not be available at the Omaha locations. Such is life. I’ll break it down by Artist – Album (Type) – Number of Copies. This is just a small bite of everything availible. 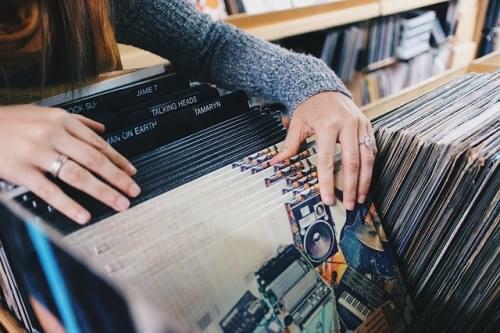 For a list of stores participating in RSD 2019, click right here. Anything else you see that you’re excited for that I didn’t include? Feel free to let me know!